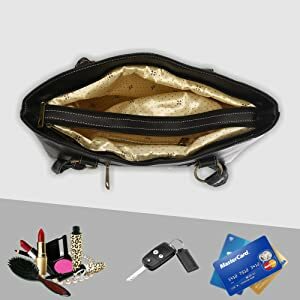 Strap Type: Double Handle , Closure Type: Zip, Capacity: 5 Kg, Compartment:2, Pocket: 2, Warranty : 1 Year On Manufacturing Defect With Replacement. 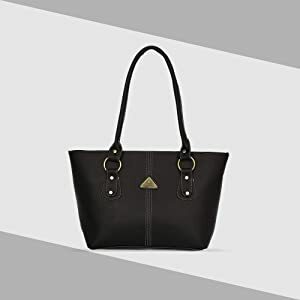 Adding chic glamour with everyday appeal, the handbag from Fantosy features a sleek, well-organized appearance with elegant handles and expert organization inside. This beautiful durable Handbag from the house of Fantosy will definitely give a graceful look to grab the attention of others. With high durability, it is completely different and very attractive design which makes it elegant and stylish. 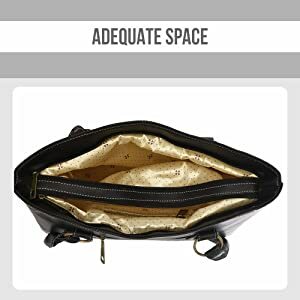 It comes with spacious compartment that is enough to keep your belongings. Carrying this match at office or party will surely make you trendy. The handbag comes in a stylish design so that you can mix and match it easily with your outfit. The handbag goes well as a part of your daily wear or casual wear with ease. All the compartments and pockets have zip closure. 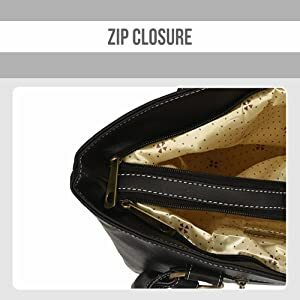 These zips are made up of superfine quality. 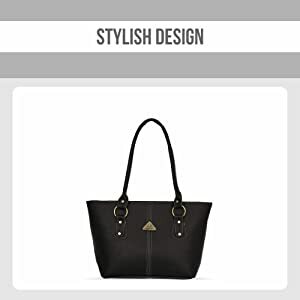 With adequate space of two compartments in the handbag, this handbag provides ample space to carry your daily essentials quite easily and in an organized way.